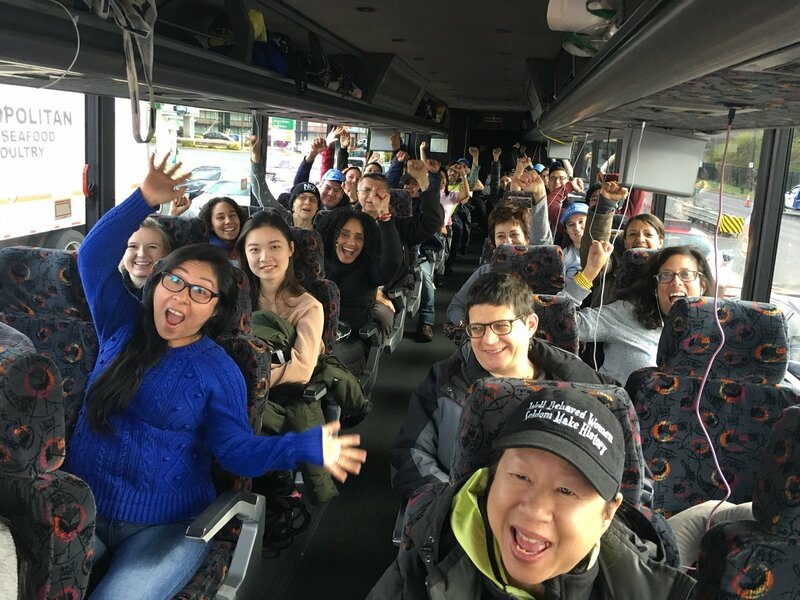 On December 6th, 2017 NMIC joined dozens of our fellow New York Immigration Coalition (NYIC) member organizations in Washington, D.C. for a day of action to advocate for the rights of immigrants including the passage of fair immigration legislation. 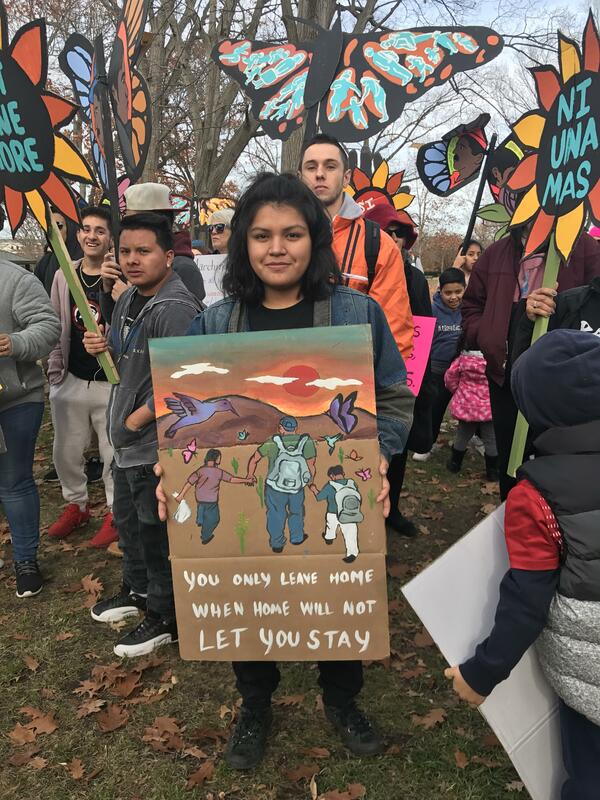 Since the abrupt cancelation of the Deferred Action for Childhood Arrivals (DACA) program this past September, more than 800,000 young DREAMers who have lived the majority of their lives in the U.S. are now facing uncertain futures, including many at risk of deportation to countries they’ve only seen as young children. 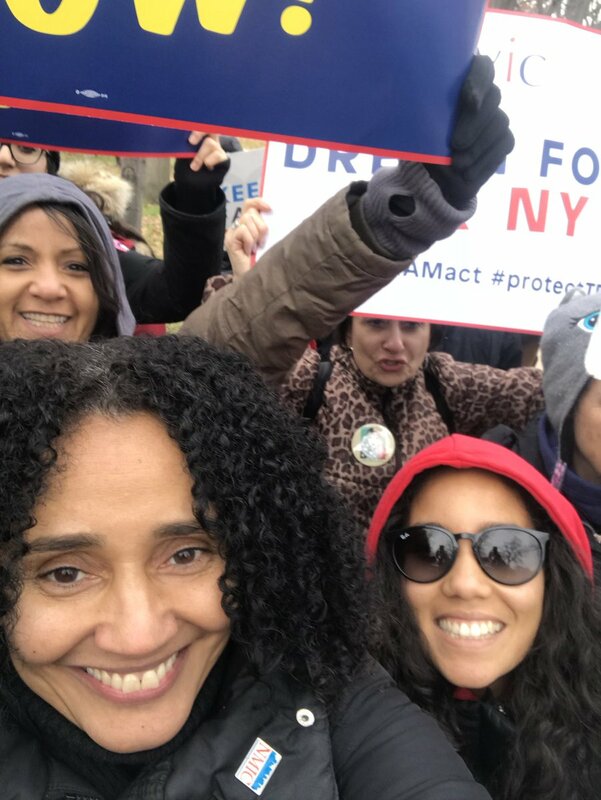 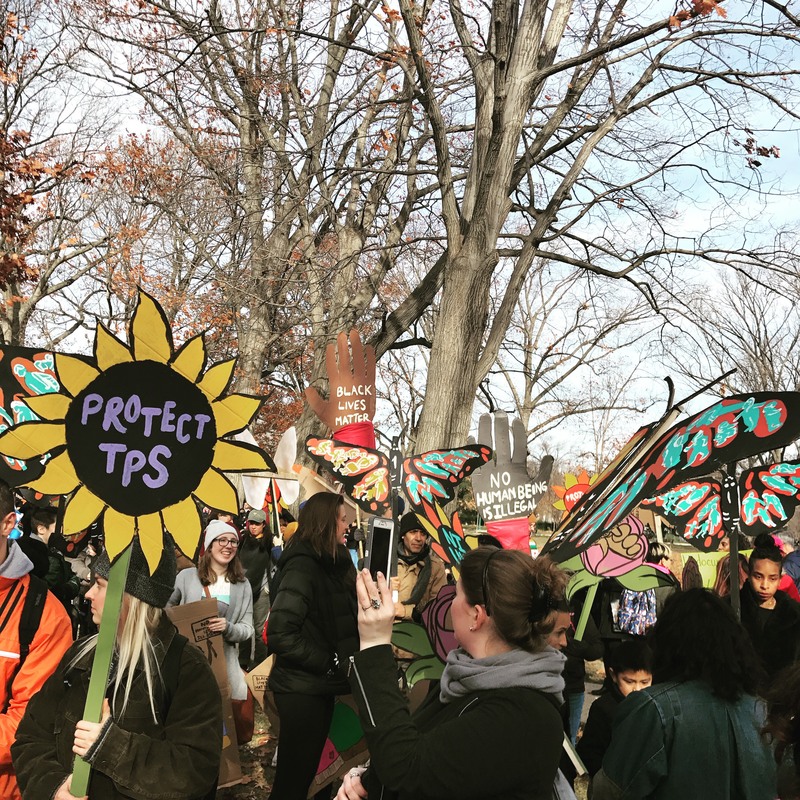 Members of NMIC’s team rallied with over 2,000 attendees from across the nation, many of whom were immigrants and DACA recipients, to promote the passage of a “clean” DREAM Act that is not tied to additional legislation that will negatively impact immigrants of other statuses. 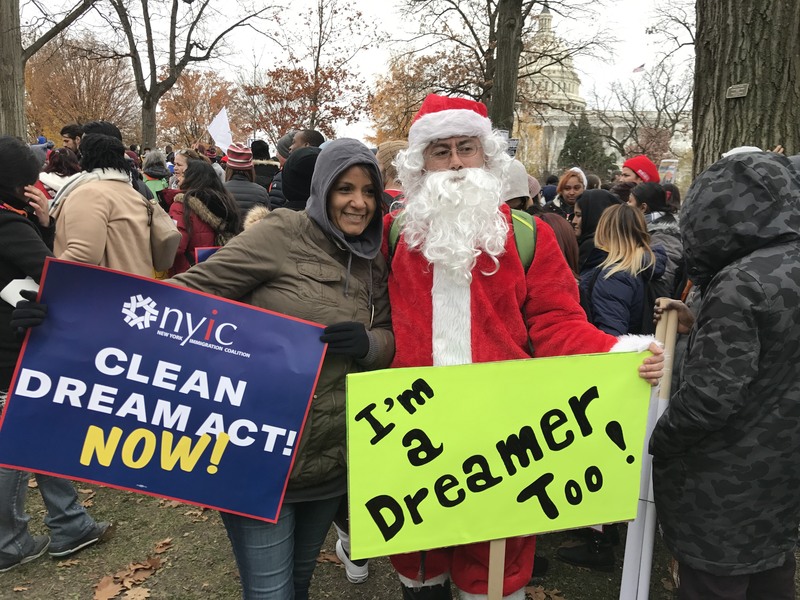 Under DACA, young recipients were able to attend college, help their communities, gain fair employment, and contribute millions in tax revenue at the federal and state levels. 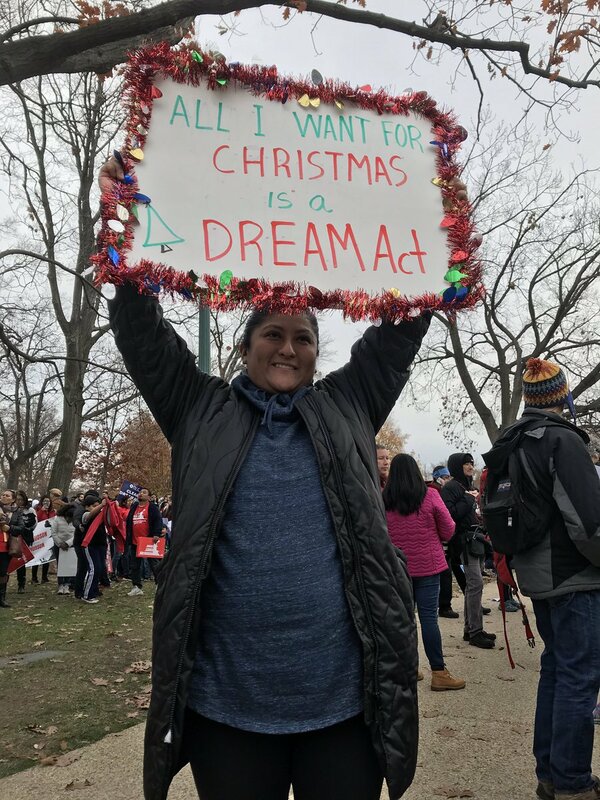 DREAMers are part of the fabric of our community and we will continue to advocate for their rights and offer legal guidance to those affected.